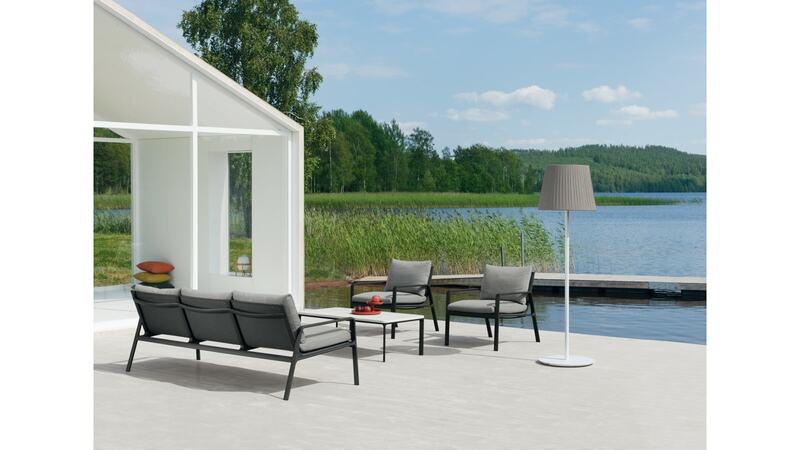 Park Life is a complete family of furniture for the outdoors. The clean cut profile is adaptable to a wide range of different situations. Lightweight, yet extremely durable, it’s easily stacked for transport or winter storage and its technical sophistication and careful consideration of ergonomics besides a lot of care over how it looks are all intended to ensure a long life, both structurally and visually. Click here for 2-seater bench product specifications. Click here for 3-seater bench product specifications.